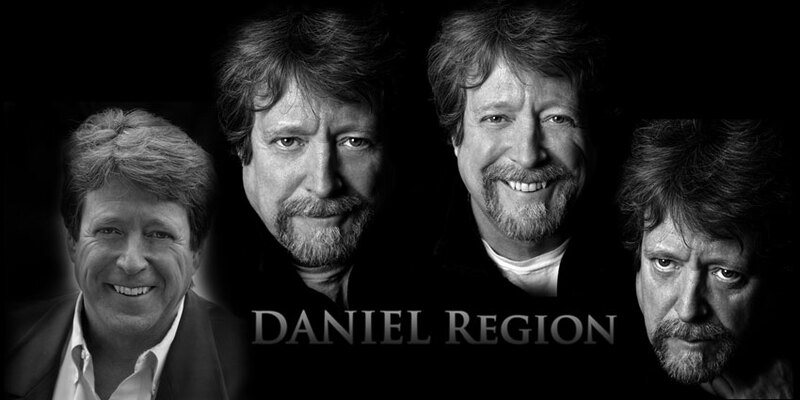 Daniel Region has been an actor for more than thirty years. Mr. Region trained in New York City as an actor under the guidance of John Strasberg, Geraldine Page, Madeline Thornton Sherwood, Shirley Knight and Shelly Winters. He was on Broadway in Torch Song Trilogy, was a founding member of the Pearl Theatre Company, an Off-Broadway Classical theatre company, and appeared in numerous Off-Broadway productions. In Columbia County, Mr. Region researched, wrote and performed a recreation of the life of Hudson River landscape painter Frederic Church. This one-man show, A Very Fine Eye, A Conversation With Frederic Church, was performed in the Court Hall at Olana. Mr. Region has extensive theatre and television credits and has appeared in more than one hundred television commercials and voice-overs. Mr. Region is a thirty-five year, On-Air radio and television broadcast veteran. For seventeen years he was heard as the “Voice” of the Emmy Award winning daytime drama As The World Turns. His first film experience was the extraordinary opportunity to work with John Cassavetes, in Gloria. He has a variety films to his credit, and has produced, written and directed two independent short films. Click on the image below to view a monologue from an independent film, "Within a Forest."